If you are shopping for new and used car dealerships near you that offer Chevrolet’s latest models of SUVs for sale, head on over to Ewald’s Chevy near Milwaukee. Ewald Chevrolet Buick has a full selection of Chevrolet’s latest models of SUVs for sale to choose from at our new and used car dealership near you. We have some of the most popular Chevrolet SUV models in new, used, and certified pre-owned conditions. Ewald’s Chevy near Milwaukee new and used car dealerships has many colors and trim options to choose from in our vast inventory of Chevrolet latest models of SUVs for sale. Ewald Chevrolet Buick wants to be your Chevy Milwaukee car dealership for all of your Chevy SUV models needs. Finding Chevy SUV models for sale is easy and affordable when drivers shop with the right Chevy Milwaukee new and used car dealerships near you. Ewald’s Chevy Milwaukee dealership just happens to be that place. At Ewald’s new and used car dealerships near Chevy Milwaukee dealers, drivers from all around Wisconsin can check out a diverse inventory selection of the latest Chevrolet SUV models. You are certain to enjoy trying out the latest Chevrolet SUV models when you visit us. Our range of the latest Chevrolet SUV models for sale can surely help to make it easier to find the SUV that is right for your lifestyle need. Here at Ewald’s Chevy Milwaukee dealer, we don’t only offer drivers plenty of great Chevrolet SUV models for sale. 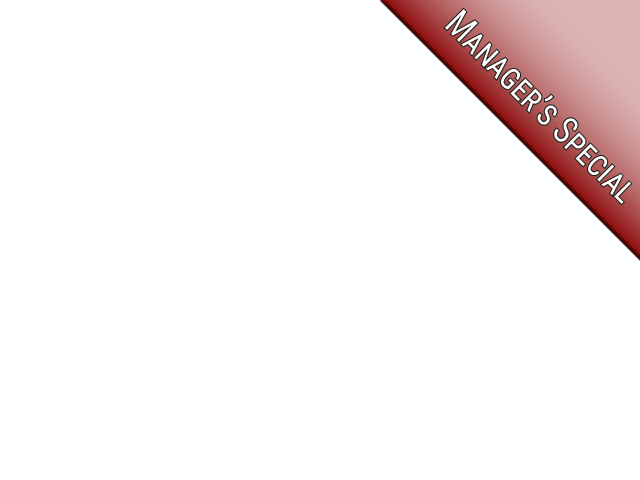 We offer a large amount of great deals and offers as well. Helping you fit the Chevrolet SUV model you desire into your budget should make for a more pleasurable buying experience here at Ewald Chevrolet Buick new and used car dealerships near you. So stop by today and take a look at some of the latest Chevrolet SUV models available. 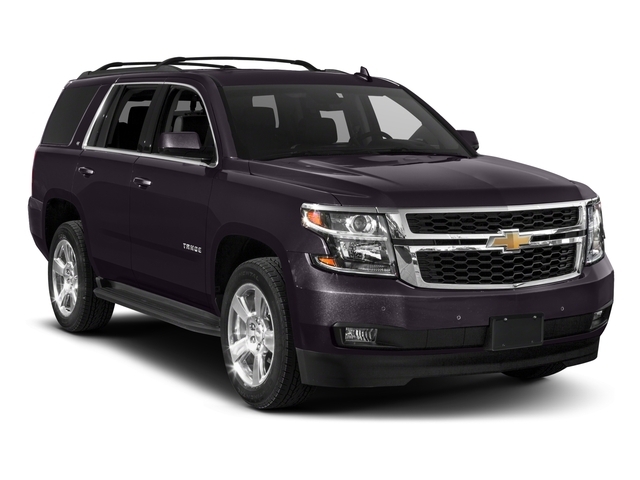 Such as this used 2018 Chevrolet Tahoe LT. 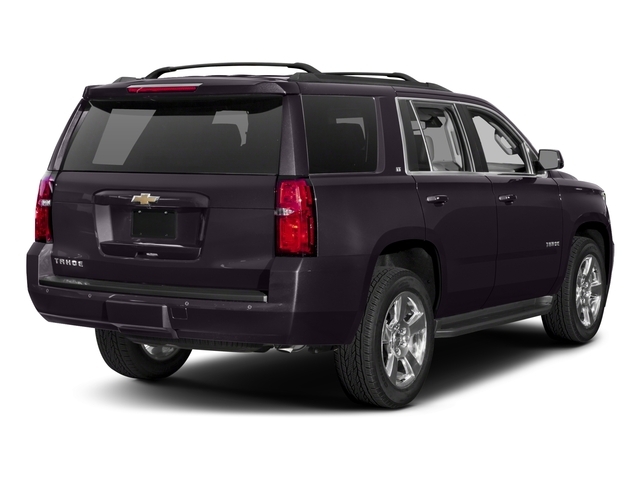 The used Chevy Tahoe’s for sale are incredible vehicles to check out when looking for Chevrolet’s latest models. The used Chevy Tahoe’s for sale will quickly capture your heart. And with this used Chevy Tahoe for sale, it should be no different. You will experience a great range of power in this used Chevy Tahoe for sale as well as a high towing capability. This used Chevy Tahoe for sale is sure to get you where you need to go with ease. There are even plenty of great features and options on this used Chevy Tahoe for sale too. Such as a navigation system, a rear entertainment system, leather seats, and a whole lot more! Discover all of this used Chevy Tahoe for sale amazing qualities when you stop by and take this Chevrolet SUV model for a test drive. For a closer look at this amazing used Chevy Tahoe for sale, give us a call at Ewald Chevrolet Buick to schedule an appointment at (262) 226-2842. Or simply stop by Ewald’s new and used car dealerships near you located at 36833 E Wisconsin Ave Oconomowoc, WI 53066!